This annual event is celebrated nationally on the closest Sunday in January to the anniversary of Roe v. Wade but at New Life Family Outreach we open it up for the whole month. This is a time for churches to hear more about the issue of life, what God's heart about life is, and how their congregation can become more engaged in protecting life in Guilford County. 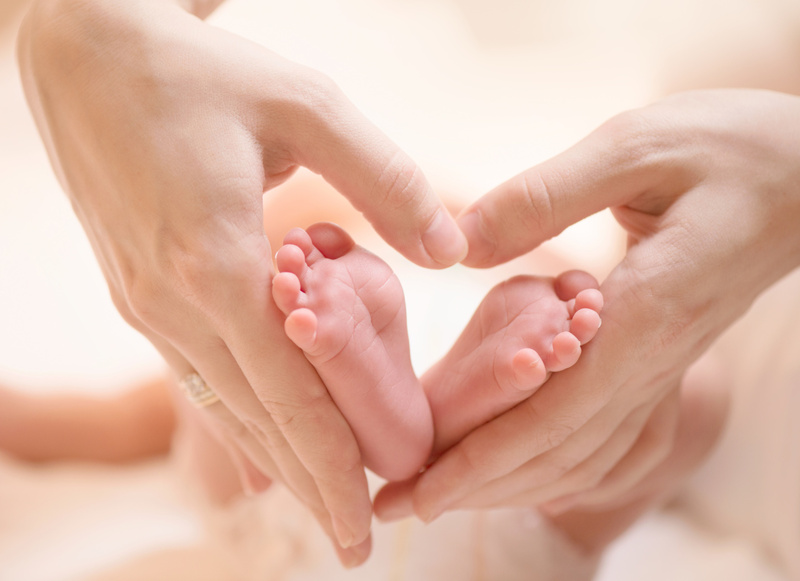 There are multiple ways your church can get involved in Sanctity of Human Life Sunday! Your church can have a New Life Family Outreach Speaker. You decide the length of time appropriate for your service. We usually share a little about what Sanctity of Human Life is, what New Life Family Outreach is, and how individuals can get involved. If you do not wish to have a speaker, we can give you a bulletin insert (or blurb, whatever best suits your church.) which talks about Sanctity of Human Life and New Life Family Outreach. Some churches like to show a video promoting Sanctity of Human Life. New Life Family Outreach can provide you with a short video to use. Churches who wish to financially support New Life Family Outreach can take this opportunity to take up a special offering. We can provide you with donation envelopes, if needed. 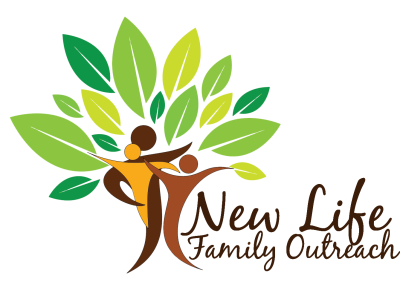 Some churches like for New Life Family Outreach to have a informational table in their foyer which the pastor will announce to the congregation so any interested can talk to a ministry representative.